Boasting a stone elevation, high ceilings, tile flooring, a fireplace with a stone surround in the great room, and a study with French doors, this stunning Beazer home has everything you want and more. 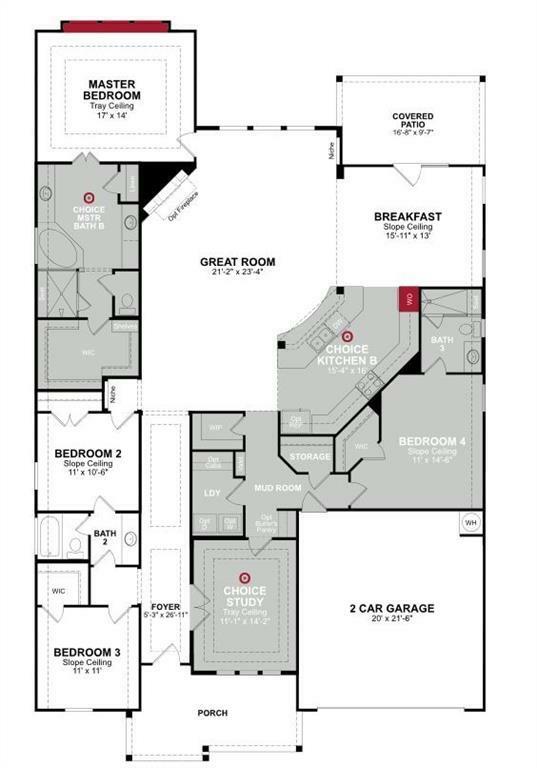 Create culinary masterpieces in the gorgeous kitchen, featuring granite countertops, tile backsplash, a butlerâs pantry, and stainless steel Whirlpool appliances. 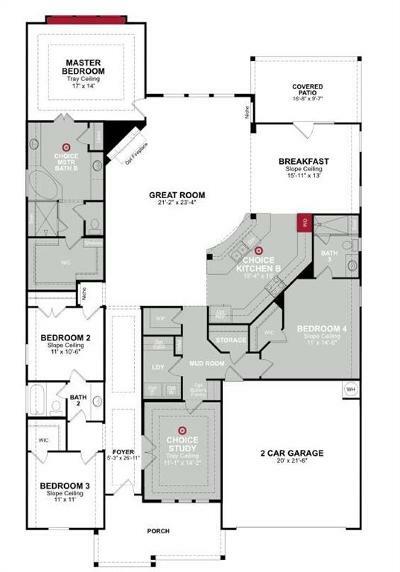 Unwind in the spa-like master suite, complete with a double tray ceiling, walk-in closet, dual vanities, a tub, and separate shower. 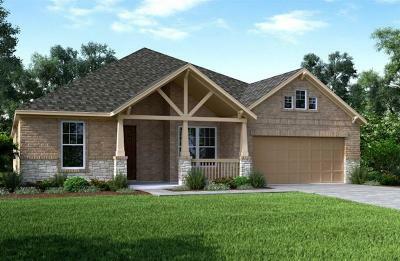 Spend a nice day outdoors relaxing or entertaining guests in the shelter of the covered patio. 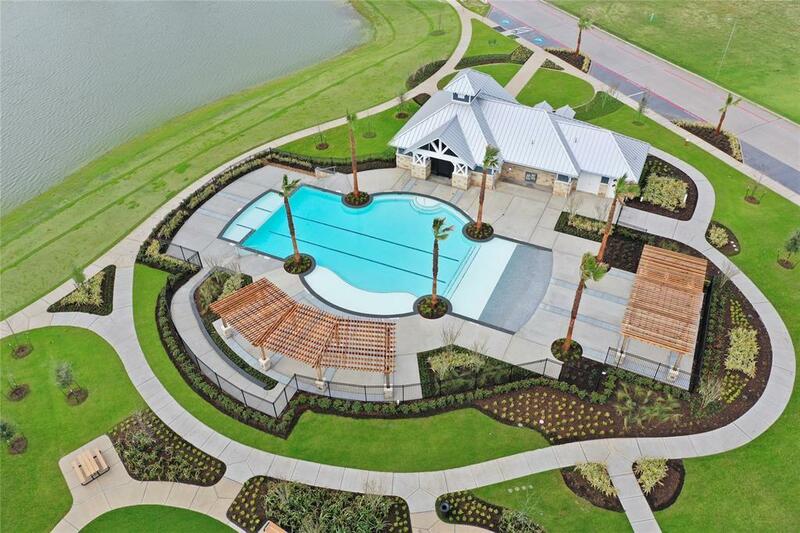 Enjoy easy access to major roadways, such as Highway 6 and Highway 288. 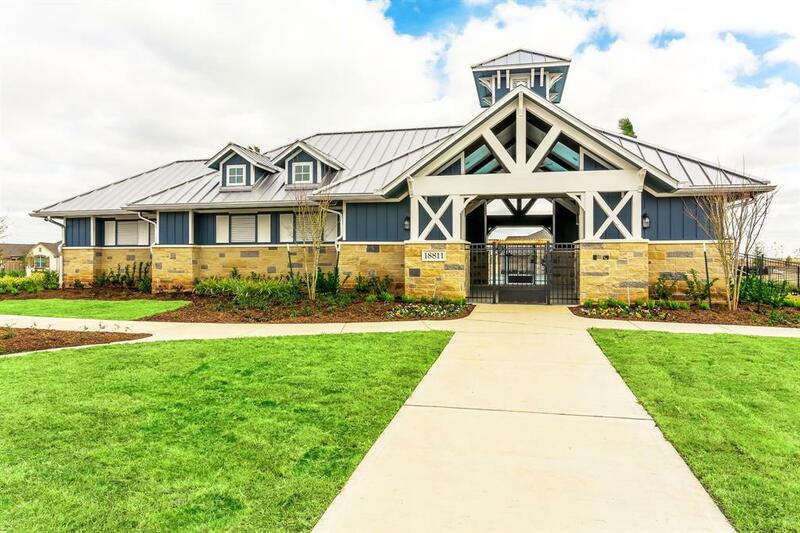 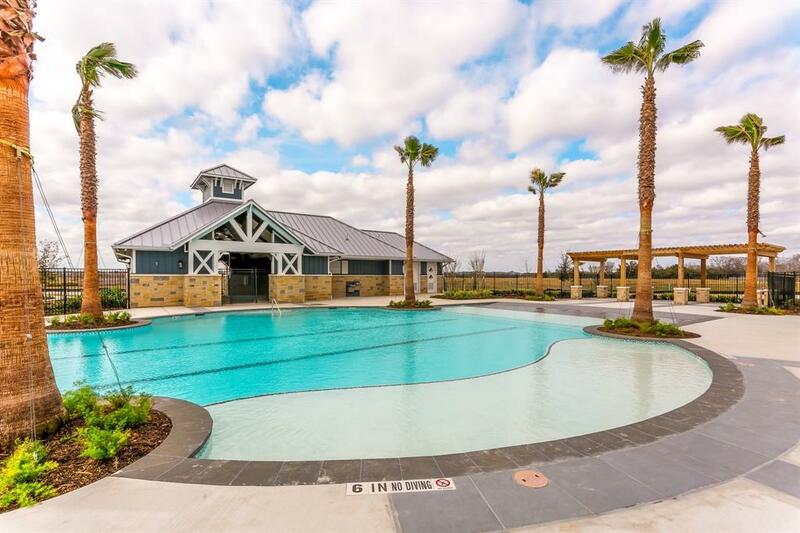 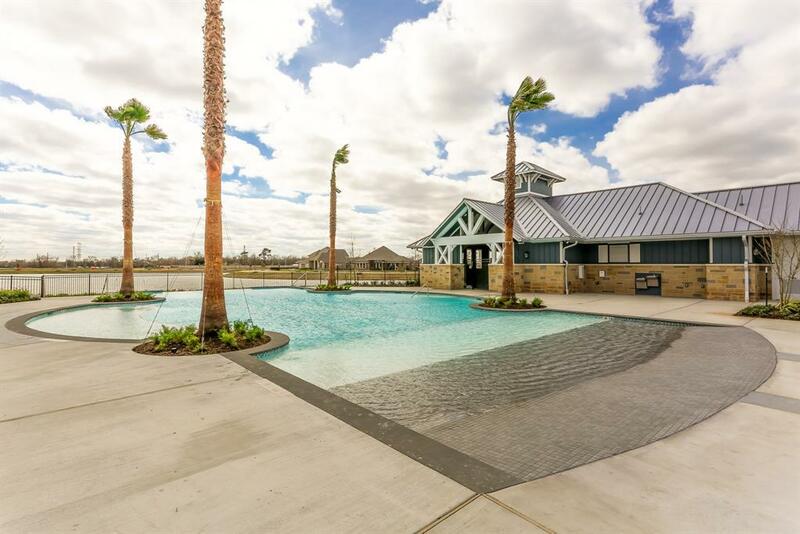 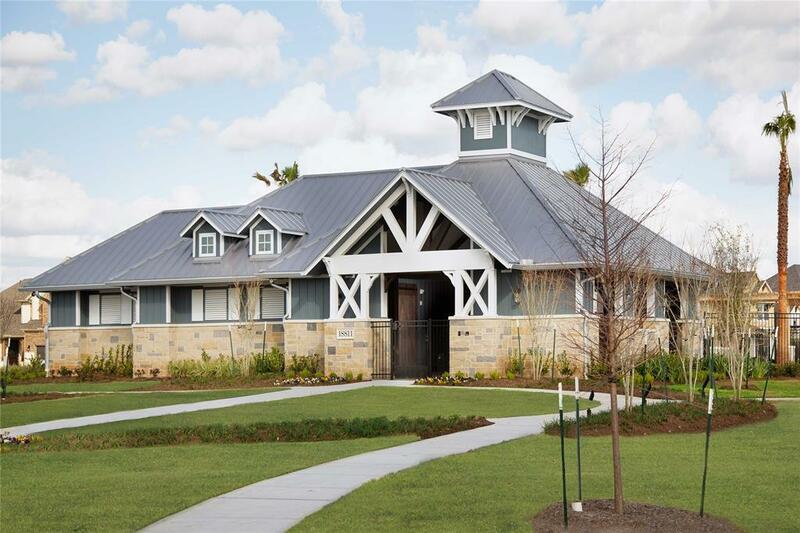 Delve into nearby shopping, dining, and entertainment at Pearland Town Center. 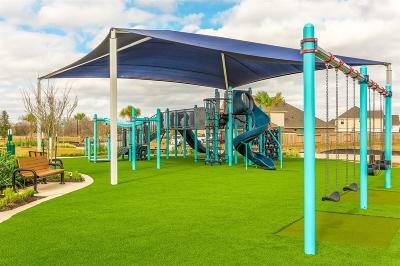 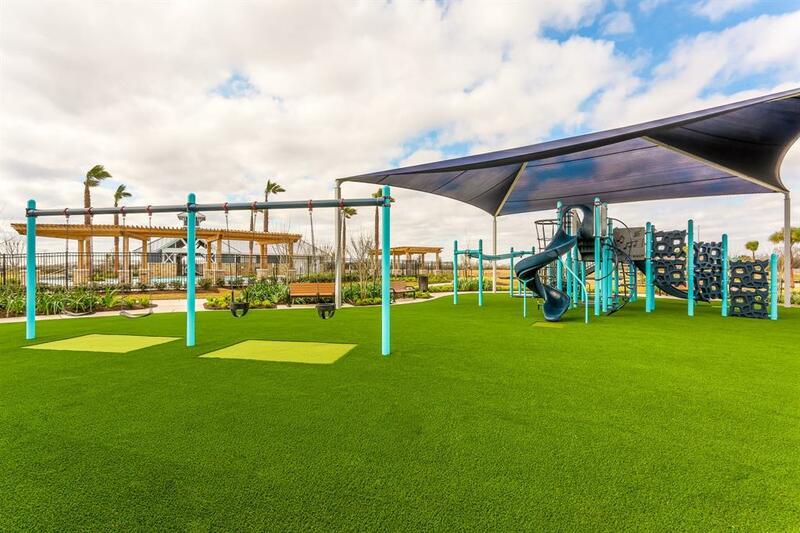 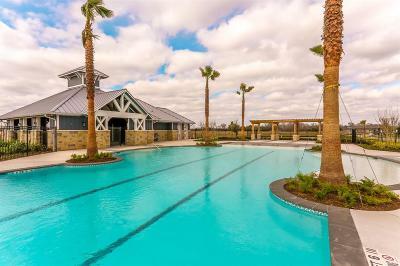 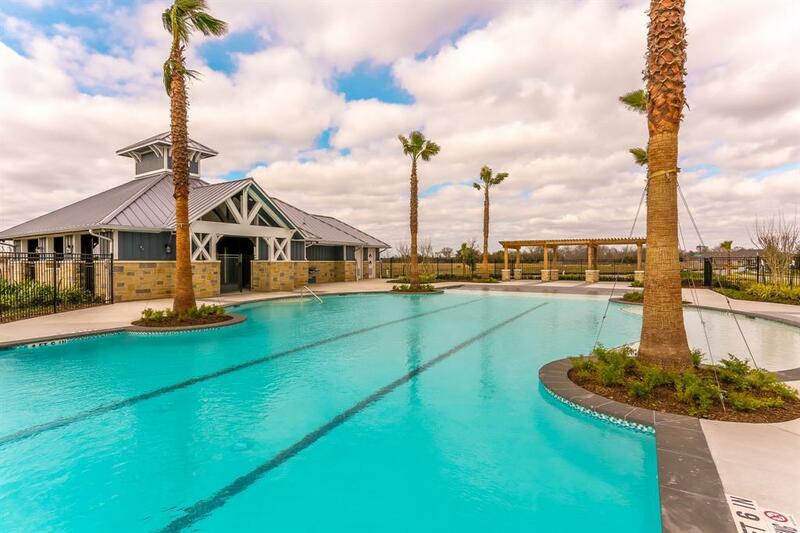 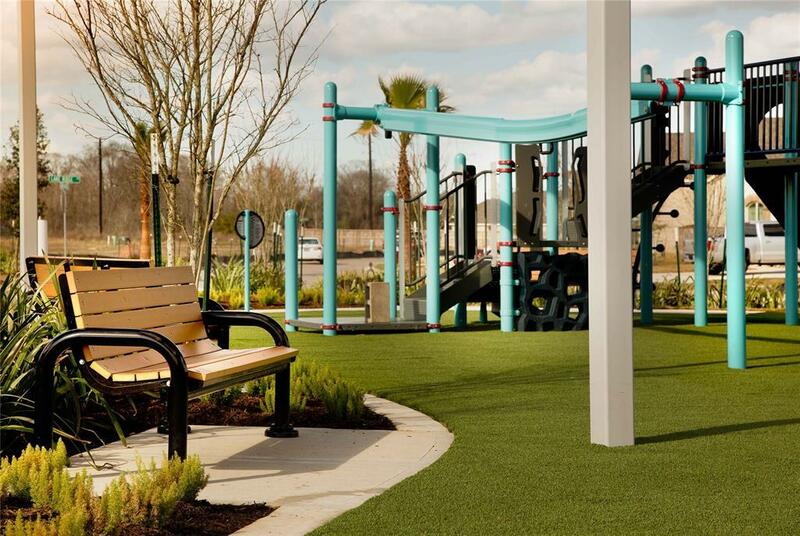 The amenities of Bluewater Lakes include a playground and a pool. You donât want to miss this home â call today!